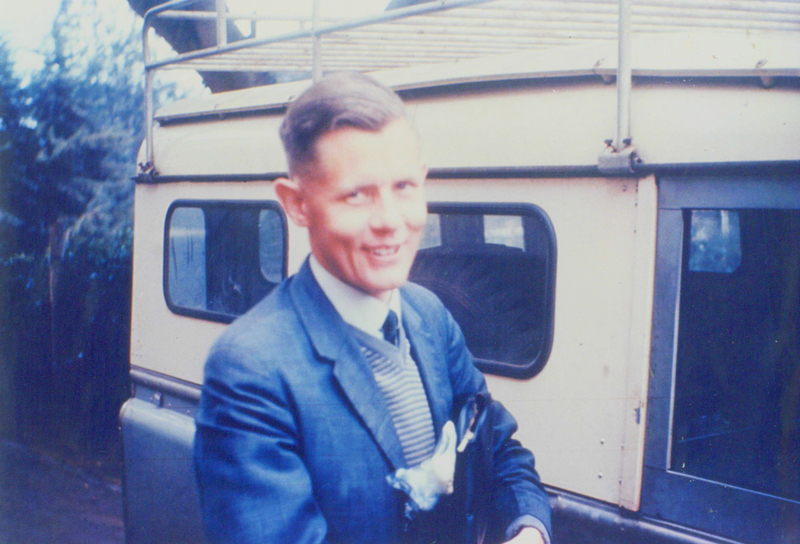 A fellow student at St Catharine’s College, Cambridge, Robert Footner led Michael Cassidy into Christian commitment on October 23, 1955. Robert discipled Michael deeply and thoroughly and required a one hour meeting with him once a week during term time for two years. Post Cambridge Robert worked in the Dorothea Mission for some years. As part of the Dorothea Mission he also later discipled Stephen Lungu, Michael’s successor as International Team Leader of African Enterprise, as well as Orpheus Hove, later Team Leader of African Enterprise, Zimbabwe. He never married and returned to England where he lived a reclusive life and, it seems, tragically died alone and in poverty. His labours, however, live on at the very least in the lives of Orpheus, Stephen and Michael. Robert himself was converted to Christ in Billy Graham’s Haringey Crusade in 1954.